The Crew 2 and Forza Horizon 4 should be the undisputed kings of racing games in 2018. 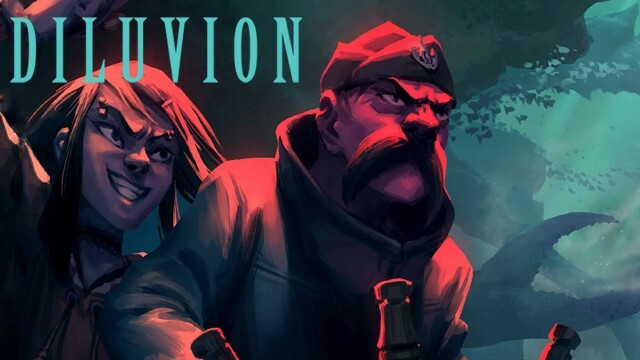 While the competition between the two games looks pretty exciting, we’re more interested in something else – that is: how the two teams inspire each other, and how having such rivalry is ultimately beneficial not only for the players, but for the devs and publishers as well. 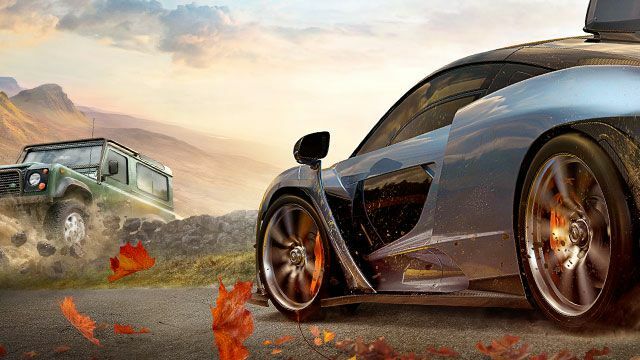 Meanwhile, one of the series that used to be the benchmark of the genre years ago, Need for Speed, is awkwardly and stubbornly following the beaten path. Being 21 years old, Crash Bandicoot could be considered an adult by most standards. By video game industry standards, though, he was a dinosaur. As distinguished a console franchise as it is, it badly needed a remaster to be taken seriously by any other gamers than retro maniacs. And a remaster we got. 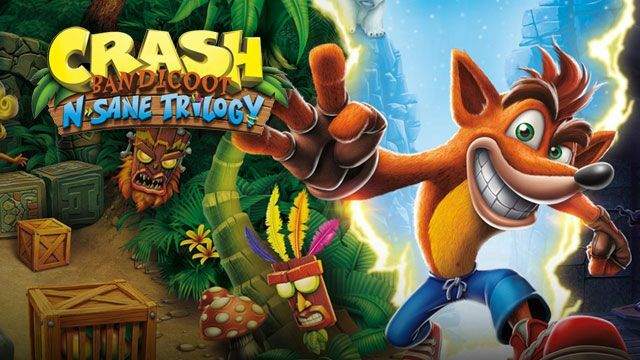 Crash Bandicoot N.Sane Trilogy, a refurbished package of the first three games in the series, takes the essence and backbone of the original PS1-era games, repacks them into an up-to-date envelope, and delivers as the grand return of an iconic character, a classic platform game series, and a god-tier amount of fun for veterans and newcomers alike. I am waiting for a space exploration sim that will grab my attention and not let go for the next couple of months. I expected this before the release of No Man’s Sky, but we all know how it ended. I have some hopes when it comes to Star Citizen, but I won’t be caught off-guard this time. 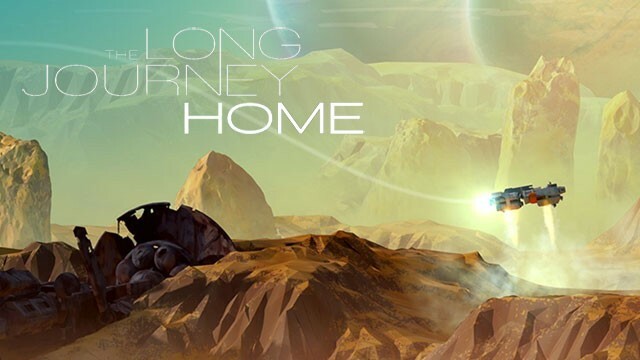 Overshadowed by the recent release of Mass Effect Andromeda, The Long Journey Home takes a shot at filling up this void. And although it doesn’t have enough legs to do so, you can tell it will rather die trying than give up. Which brings me to the issue of death – and boy, does this game kill you often. 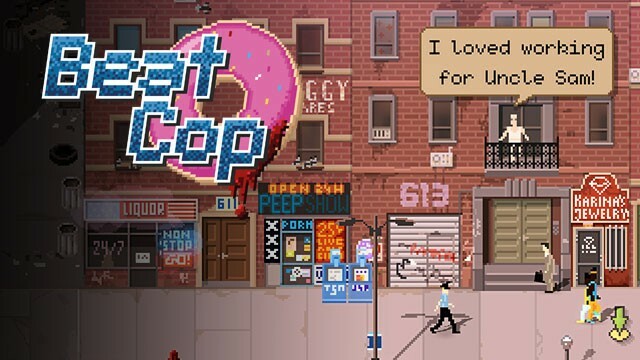 The debut work from Pixel Crow is blatantly vulgar and deliberately poignant, but at the same time it manages to maintain a level of absurdity that allows you to swallow the crude language and appreciate the true value of this game: its style, the awesome depiction of NYC in 1986, its flimsy morality and, last but not least, the humor. If you’re willing to take a step back and look from a distance, the game will provide some great entertainment, matched by few recent releases. Hop in if you’re not afraid of dirty business, dirty language and dirty streets – time to show Brooklyn who runs these streets (hint: it’s not the protagonist). I like trains... Yeah, not really. Somehow, though, I spent my childhood playing games that revolved around them. 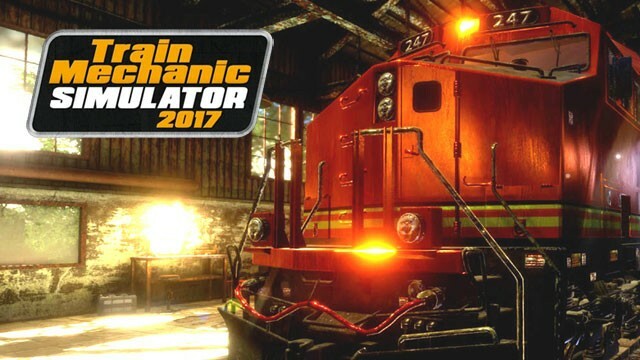 This year, thanks to the Train Mechanic Simulator 2017, I finally had the chance to look "under the hood" of an railway engine. That's the latest rendition of the so-called "mechanic simulator" genre, which has been making waves recently. The visuals are not their strongest point, and if you lack patience, you'll simply get bored to death. If, however, mechanical things are just your cup of tea and/or trains are your life-long passion, you'll be more than pleased with this game. Around this time last year, the awe after the release of Firewatch – a walking simulator in which, according to some, nothing ever happened – was slowly wearing off. That game met with great critical acclaim thanks to its story, characters and mechanics, no doubt, but perhaps even more important was its unique atmosphere. 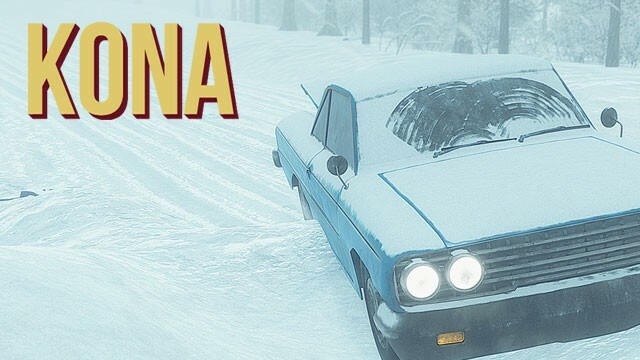 A year and a month later, we get Kona – a game in many respects similar to Firewatch (except the snow) and The Vanishing of Ethan Carter (except there are no astronauts to chase). But does it actually have the legs to stack up against these classics of survival/walking sims? 911, what is your emergency? The things that follow this single sentence have become many a movie scenario. The problem is, a significant portion of emergency calls are not good for a movie – who wants to see Emma Stone playing a cat-owner whose little friend got stuck on a tree…? OK, bad example. 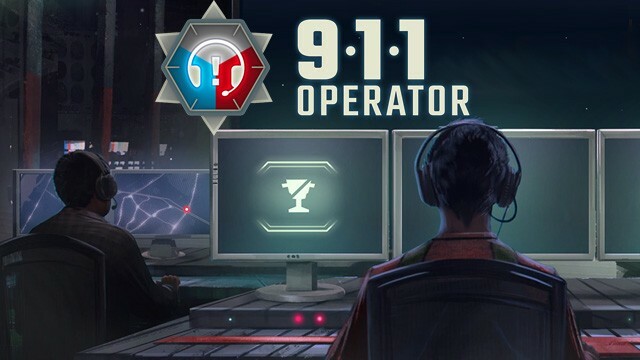 911 Operator, the debut game from Jutsu Games, features not only thrilling events and life-threatening situations but also people who call to report things like a cat stuck on a tree. And it’s your job to navigate chaotic, sometimes biased reports and decide whether help is really needed or someone should simply calm down and wait for the hangover to pass. Reviewing Deluvion by Arachnid Studios wasn’t easy for me. On one hand, this game could use some additional budget and a few more months of development – the glitches are numerous and some elements were clearly not given enough thought. On the other hand, though, the game really strikes a chord with me – the atmosphere of the underwater world is unique, the story’s pretty good and the mechanics work quite well. And then you can see the developers were true enthusiasts. Still, is it possible to get over all those deficiencies? Some may raise an eyebrow at a port release (as opposed to a remaster) of a game from 2006. Yet in the case of Disgaea 2, this decision is absolutely justified. Owners of PCs can finally become acquainted with the second iteration of the ludicrous universe full of contradictions and surprises, which somehow manages to expose some equally absurd – yet less obvious – truths about our own world. Ten years is a lot of time for a game, and an eternity for its graphics, though. 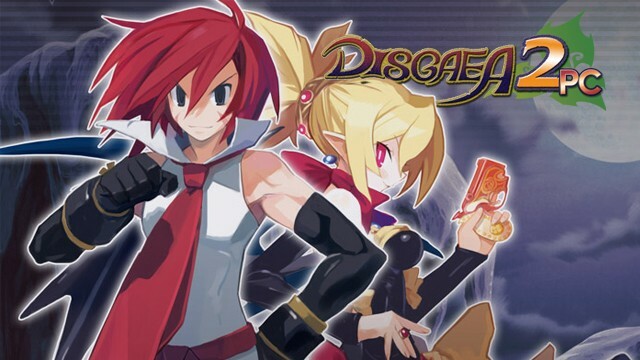 Whether Disgaea 2 PC comes out on top despite being seemingly outdated is just one of the questions that we will try to answer in our review. 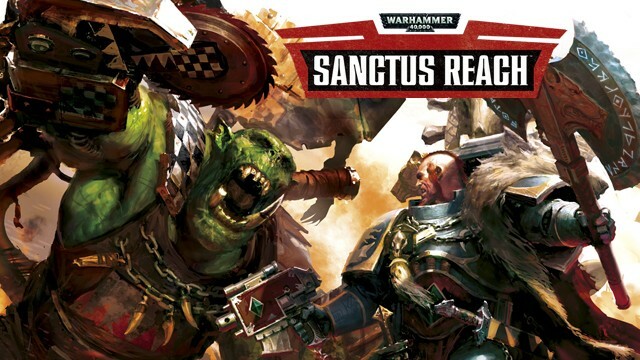 Warhammer 40,000: Sanctus Reach Review – New Final Liberation? This year marks the 30th anniversary of the Warhammer 40,000 universe, but there are no signs of overuse visible so far. Only last year we received four games bearing the 40k logo. Three more will be out by the end of 2017, among them the most recognizable one – Dawn of War III. However, we still have over three months before that game comes out, so why not indulge in a nice little turn-based strategy in the meantime? Sanctus Reach is a game by Straylight studio, and while it’s not overwhelmingly good, it has its moments of glory. Here’s our review of Warhammer 40,000: Sanctus Reach. Here’s the thing about dwarves – you’ve seen one, you’ve more or less seen them all: practical, industrious, stout, gold-loving, blunt-speaking, Scottish-accented, Viking-helmed, booze-swilling, Elf-hating, axe-swinging, long-bearded, and boastful. That’s assuming they haven’t been educated by mages like the main protagonist of this game. 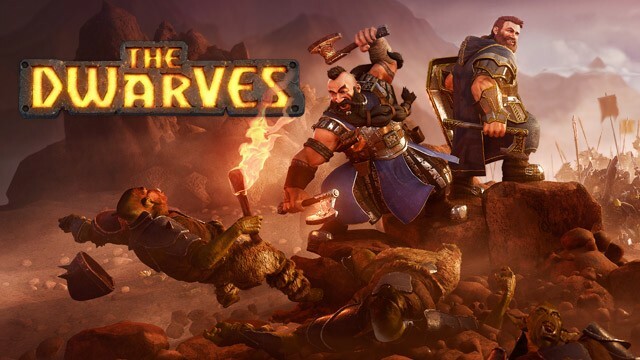 Based on a best-selling German novel, The Dwarves is a fantasy RPG (some would disagree) with glitchy, (barely) tactical crowd-combat and a decent, if somewhat typical, narrative. 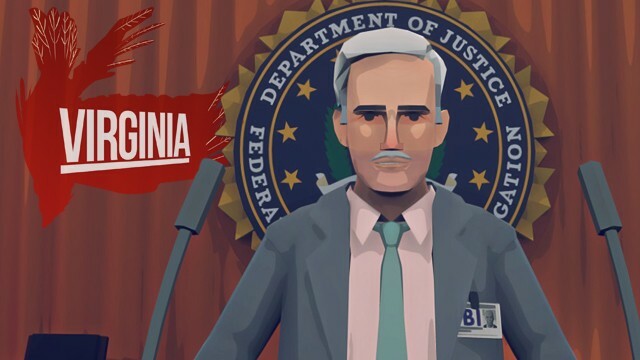 You can tell that the devs have some experience with adventure games, but the buggy, simplified mechanics have taken their toll on an otherwise promising game. In the early Edo period, a certain shogun finally united the land. The situation is far from being peaceful, though, as a rebellion rises, requiring the shogun to act. But his armies are big and slow, so he needs something more discrete. Like a group of skilled, but loyal men and women ready to dare the unthinkable to bring him the heads of his enemies. And we… we needed exactly the same – a descendant of the Commandos series, resurrected from the grave, to remind everyone why the series was popular in the first place. An interesting thing happened this fall: two seemingly identical games were released within just 48 hours. What’s even more surprising is how far apart these games were in terms of quality. 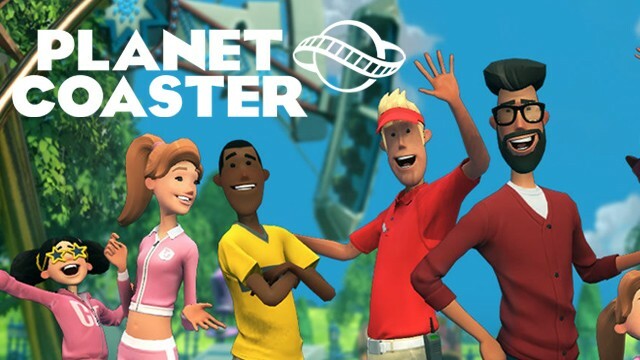 While RollerCoaster Tycoon World proved to be an overall disappointment, Planet Coaster is something else entirely – the contrast is stark, to say the least. The latest game from Frontier Developments is the total opposite of Tycoon World – it’s smooth, it’s fun, and it looks great. Coaster tycoons are back! 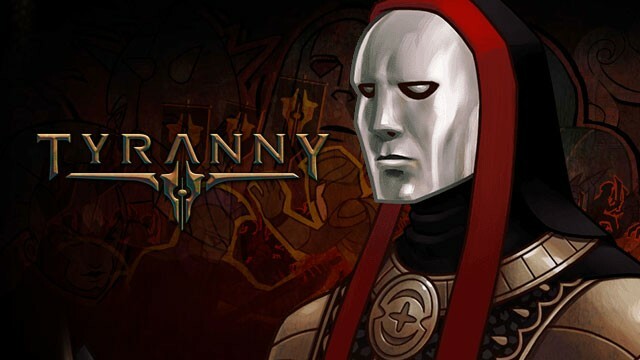 Obsidian’s Tyranny, despite being a fresh release, is an old project, first conceived in 2006 under a different name. This may explain why the concept at its core is as much unique as it is intriguing – a world where the evil has won, and now it just needs to deal with some unfinished business and keep the evil empire from crumbling under its own weight. Given how it’s now full of rebel groups from subjugated lands and powerful but over-ambitious generals of the armies that subjugated them, the players – as one of the evil overlord’s faithful agents whose task is to uphold the empire’s authority – certainly have their work cut out for them. Here it is, Civilization VI, marking the 25th anniversary of one of the most recognizable 4X franchises. You would expect that the developers will deliver something special on this occasion – and that’s exactly what they did. 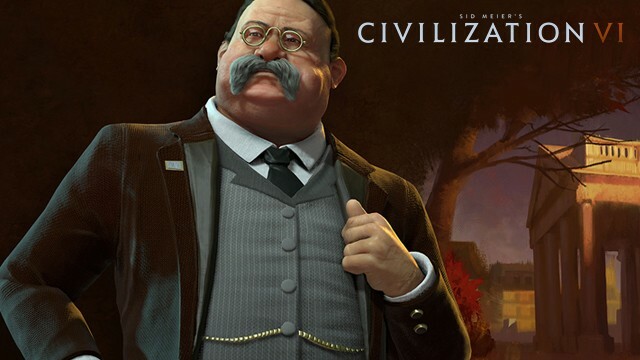 The new Civilization offers stunning visuals as it skillfully marries bold changes and a “going back to go forward” attitude where it needs to. Obviously, some things are still the same: the AI is dumb (a bit less though), Gandhi likes nukes, and the One More Turn Syndrome kicks in once again. 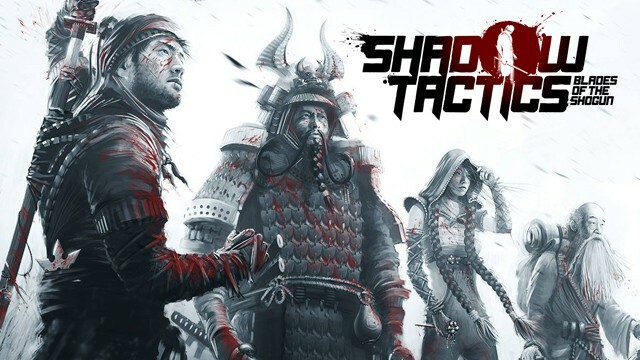 The new installment provides a solid ground for further development, which will probably turn an already great game into the best 4X game on the market. The line between movies and games is rather blurred these days. Virginia from the British studio Variable State is yet another example of this phenomenon. Although in terms of mechanics it’s a simple walking simulator, the vibe of the game is as cinematic as it gets. Abrupt cuts, music building the atmosphere, or symbolic use of color are just a couple of elements making us feel as if we were watching a movie. Is it a bad thing? Not necessarily, especially if you’re a fan of TV shows from the ’90s such as Twin Peaks or The X-files and appreciate a healthy dose of eeriness. And there’s one more thing – not a single word is spoken in this truly captivating, climatic journey. The Cossacks are making a comeback – but is it a triumphant one? 16 years after the debut of the first game in the series the Ukrainian studio GSC Game World is giving us a remake of this production. The refreshed game features nice graphics, clearly refreshed, meticulously made models of units and buildings alike and a total of twelve playable nations. The thing is that for some reason the devs didn’t address the shortcomings of the original version, and the worst example of this approach is the crippled AI. Even though it keeps churning out enemy units, its repetitive behavior quickly spoils any fun we were hoping to have. 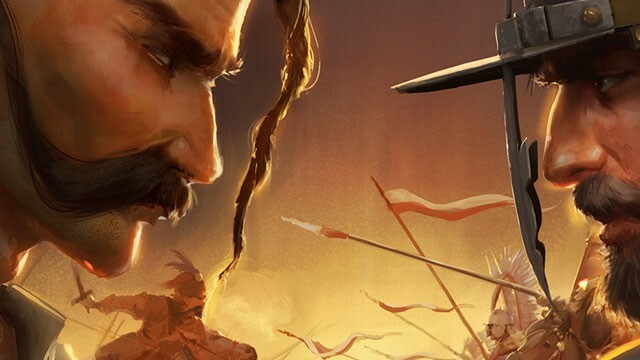 Check out our review of Cossacks 3. Here’s a debuting developer setting out into zombie-ersatz-infested wastelands. Do My Best Games presents a 2D platformer/train sim hybrid, putting you in control of a prototype train going from city to city looking for survivors, supplies, wealth, and interesting plot points. It’s got a tacit (literally) protagonist, engaging mini-games, and some nostalgic vibe for those of you who still remember the old school classic Transarctica. Not everything is perfect though. I wouldn’t take this game on a long journey by rail for example, but all things considered it’s quite a decent debut. 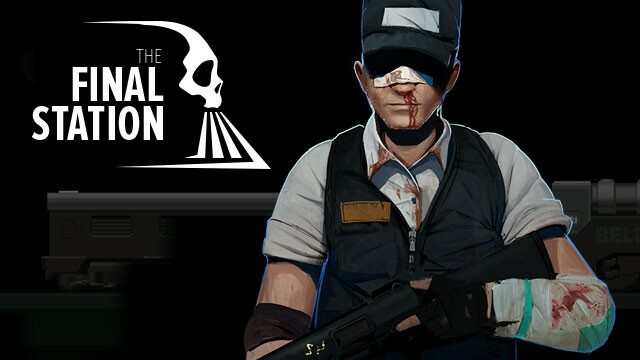 Here’s our review of The Final Station. Adventure games used to be all the rage. Nowadays, Steam is packed with representatives of this genre, however, they have little to nothing in common with the pioneers from the 90s. Back then, there was only one true king – Myst. Created by Cyan Worlds studio, which was founded by the Miller brothers, not only did the game pave the way for the adventure genre (not to be confused with survival or horror), but also became a benchmark for the entire industry, being the best-selling video game for almost a decade. 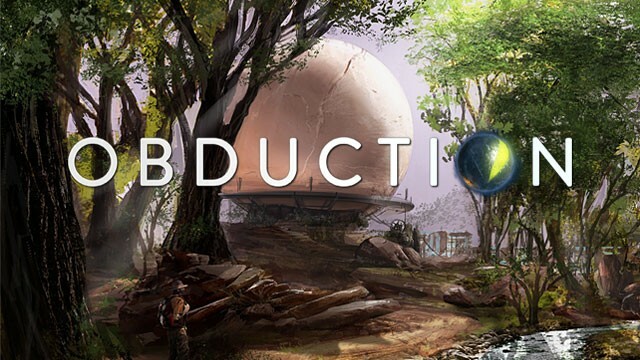 Now Rand and Robyn Miller are making a comeback with Obduction – how does it stack up against its older siblings? Hearing that Team 17 is bringing back Worms one more time had me a little worried at first, but luckily the concern was unfounded. 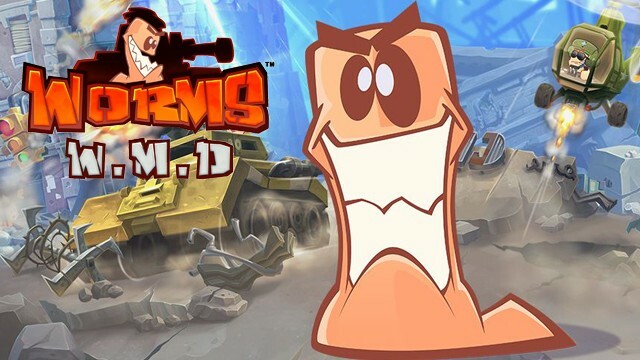 Worms WMD is a perfect mix of the old and the new, especially since this game is closest to bringing back the experience of the best installments in the series while introducing some new stuff at the same time. If you miss the best things that Armageddon and Worms World Party had to offer, you’re in for a treat. Here’s our review of Worms WMD.